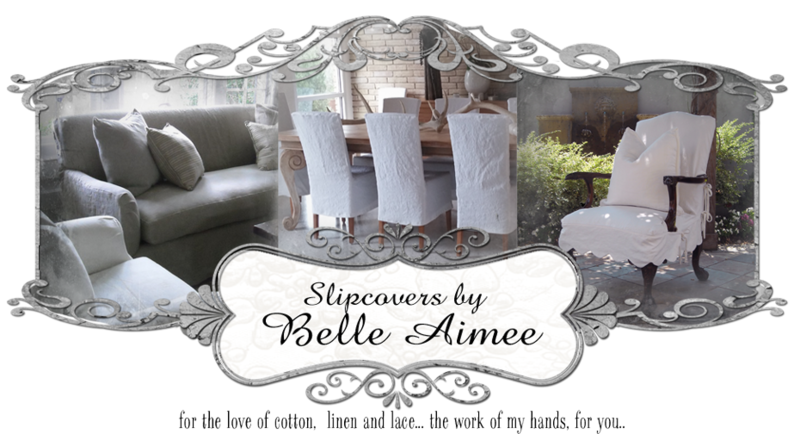 Slipcovers by Belle Aimee: It's Twins! I delivered these twins this morning! 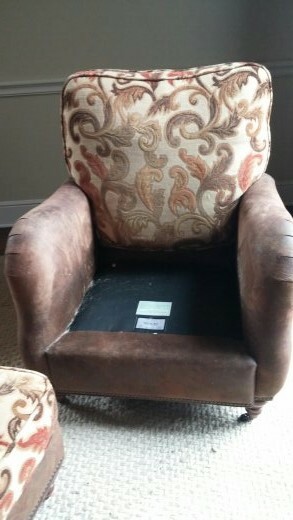 Attached back and rolled arm chairs, and matching ottomans. 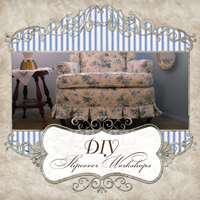 Slipcovers really do have a way changing the whole look of a space. 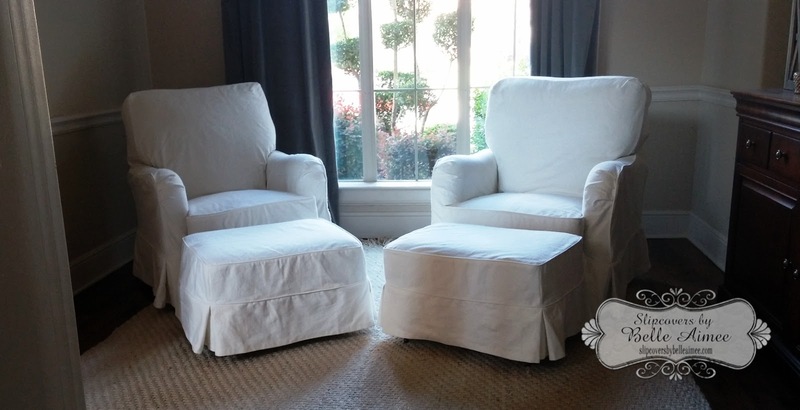 A touch of brushed denim in off white, and what a change!!! 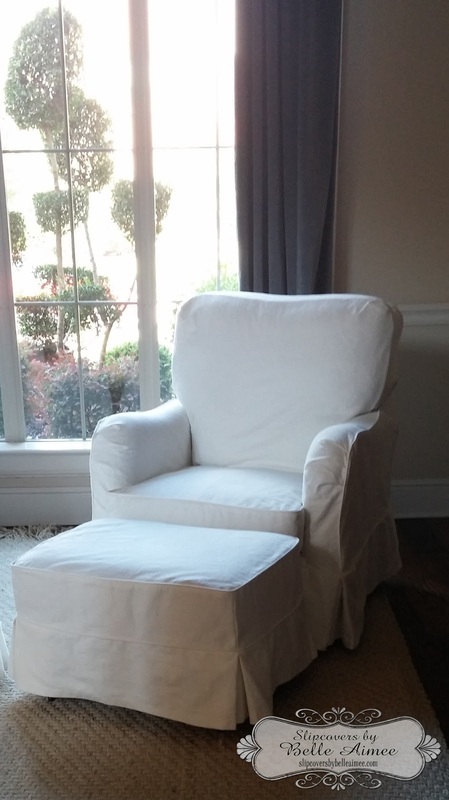 Delivered these custom slipcovers to the Southlake, Texas area! !